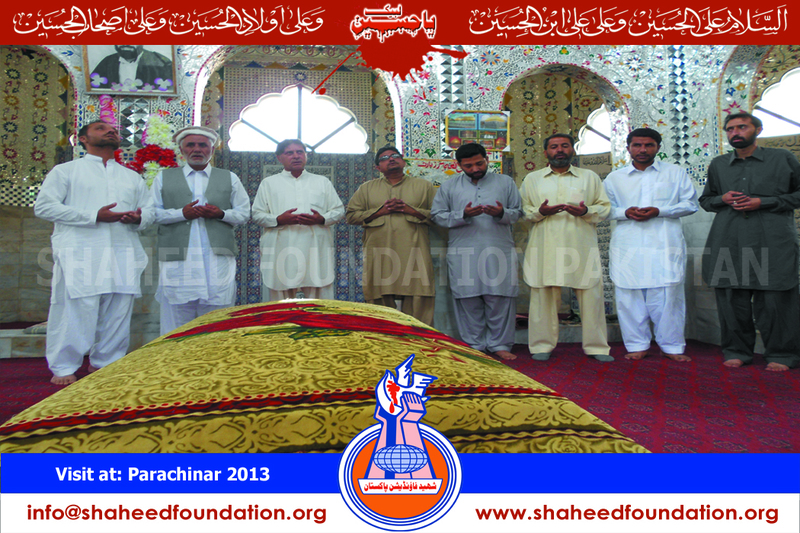 Recently, a delegation of SFP Central Committee visited Parachinar, Kurram Agency in which they paid salutations at the mausoleum of Quaid Shaheed Allaama Syed Arif Hussain al Hussaini [RA] met working committee brothers of Parachinar and families of Martyrs among others. 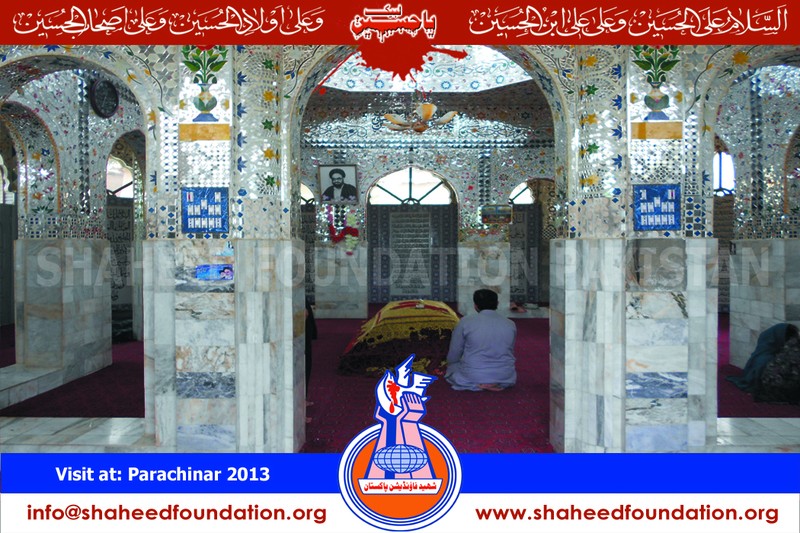 Foremost, mausoleum of Quaid Shaheed RA in Pewarh was visited and Fateh Khwani was held there. There at mausoleum, a member of the delegation acknowledged that they were paying visit at the mausoleum of the founder of SFP, who dedicated his life for this nation and the country. It was first visit to the mausoleum of great leader ever since they had been pursuing the great cause of martyrs after re-organizing the setup in current form in 1997 . 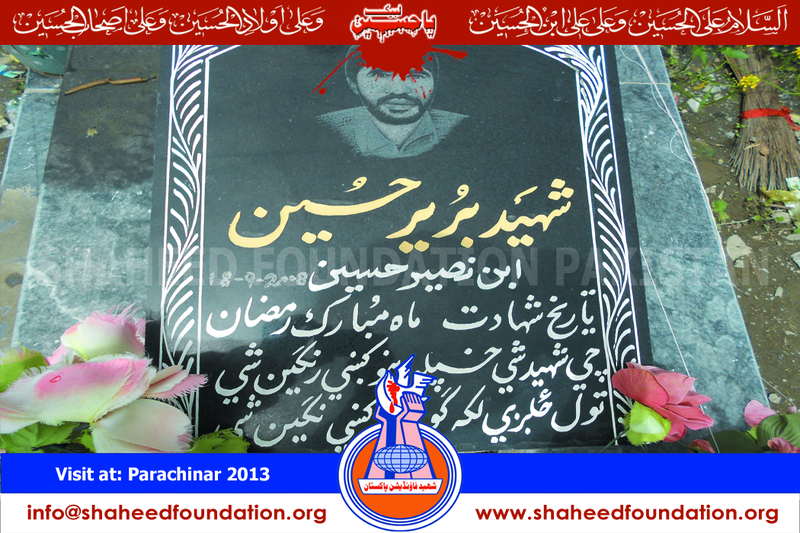 He further added that Quaid Shaheed RA is still supporting them with benevolence in the great cause. 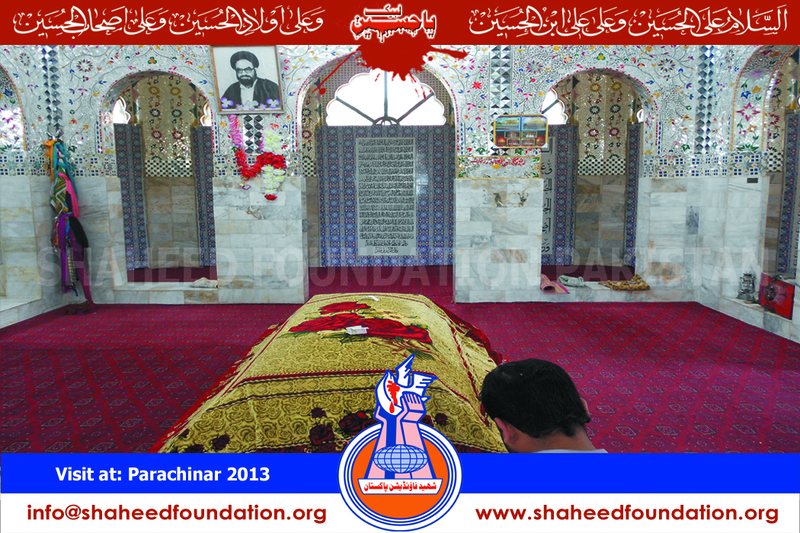 The delegation also visited mausoleum of Grandson of Quaid Shaheed RA, Shaheed Mehdi Hussaini, who was recently martyred in the incident of Madressa Hussaini Peshawar. Thereafter, delegation met Maulana Syed Ali Hussain Al Hussaini, son of Quaid Shaheed RA and a prominent Aalim-e-Deen of the area, at his office and offered condolence on the martyrdom of his son Shaheed Mehdi Hussaini. He warmly welcomed the delegation in Parachinar. Parachinar Headquarter Hospital was twice visited to meet the victims who got injured in the incident of City Bazar Parachinar on 26th July 2013. Supporting information was gathered from the victims along with their details of medical treatment. Among the victims, some were critically injured and limbs of some victims were amputated due to the inflicted injuries . 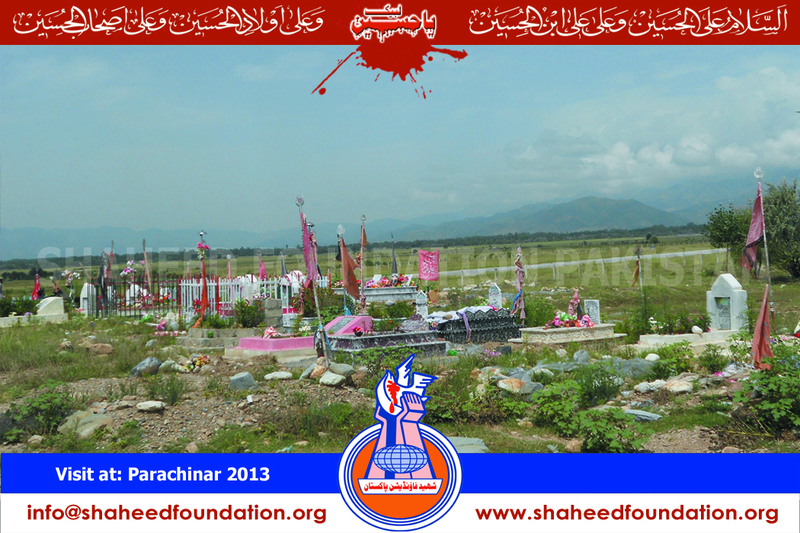 Though, Parachinar valley is very magnificent but it is surrounded by the takfiri terrorists from all around. 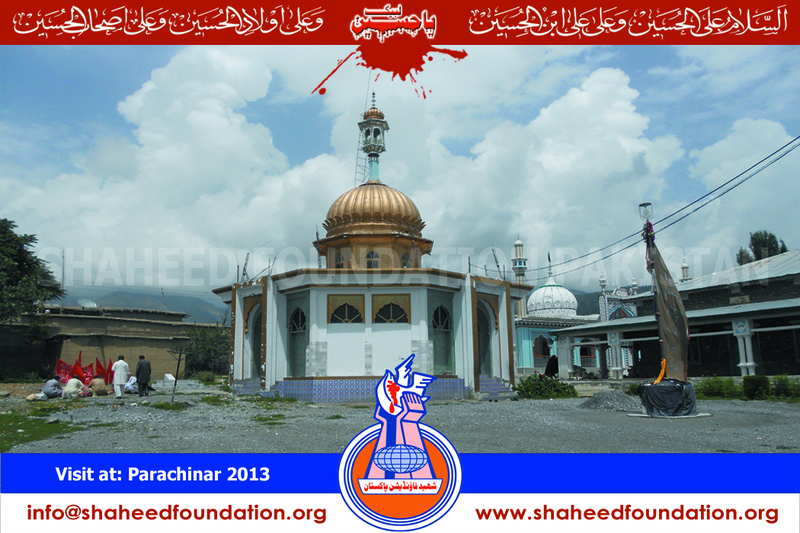 Whenever, terrorists find any opportunity they inflict harm to the momineens of Parachinar. At night time, terrorists plant bombs on the path way and inside fields that have caused significant loss over some years. Village Baghdi located 15 kilometers away from Parachinar was visited where a permanently bed ridden victim whose lower part of body was paralyzed was enquired well being of. Moreover, families of martyrs were also visited. Several resident momineens in Malikhel lost one or both legs due to maize. Their problems were noted and assurance was extended that Millat e Jafaria is with them in this calamity and by the will of Almighty all problems will be resolved. Many families of martyrs were met and their issues were noted. Thereafter working committee was advised to follow up their matters so as to be resolved timely. 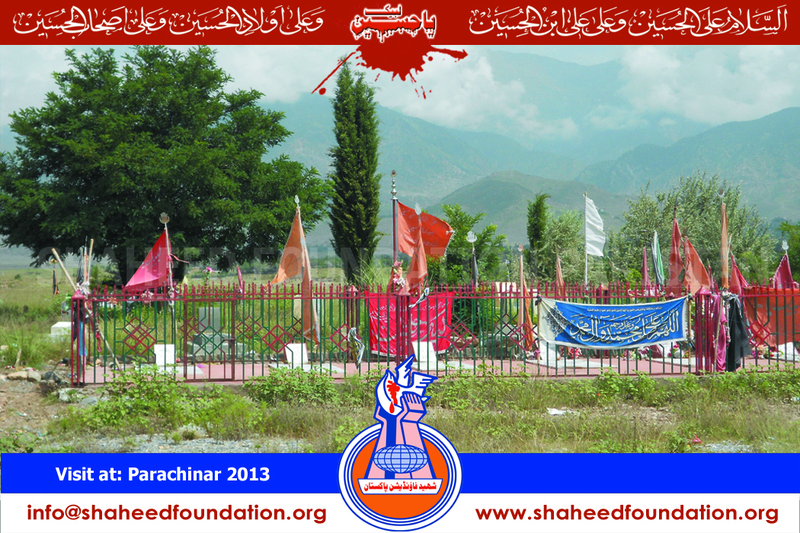 At present, SFP is serving 270 families of martyrs in Parachinar whose monthly expenses are around Rs.135,000. 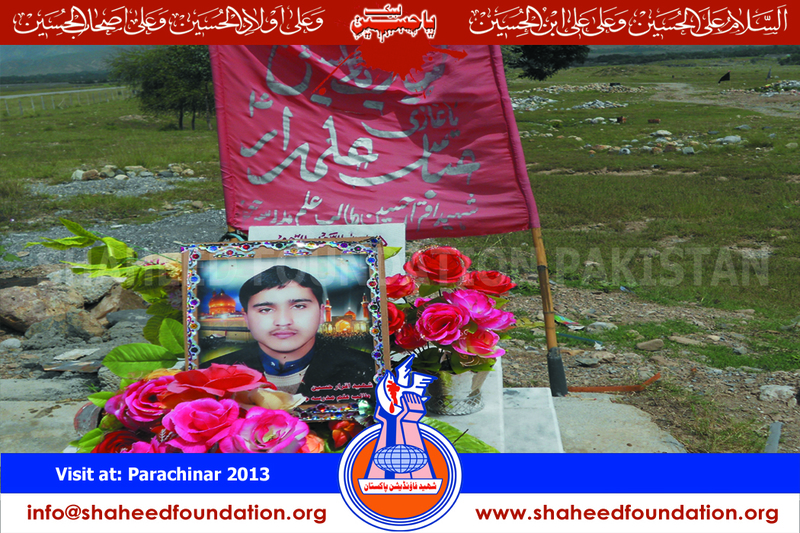 Other organizations also assist Shohada`s families and SFP Parachinar is in close contact with them. In the meeting with Parachinar`s working committee, the delegation was warmly greeted and was apprised that their morale has tremendously increased by this visit of Central Committee. Working Committee gave briefing to the visiting delegation regarding the SFP progress in area , situation of Shohada`s families, injured and other affected momineens . It was advised by the Central Committee to give priority to overall look after of Sohahda`s families, education of children, medical relief for the injured and maintenance of tombs of martyrs. Central Committee assured Parachinar working committee that with their coordination and close liaison Inshaallah all issues will be resolved. The delegation appreciated the great efforts of working committee that they have employed tremendous efforts for the cause of martyrs and their efforts will indeed be remunerated by Bibi Fatima SA. Further they advised to take such a care of Shohada`s families so that they remain satisfied from services offered by this system of Imam-e-Zamana [atfs]. Central committee added that they were satisfied on this visit and were pleased to see that such sincere friends have been working for the cause of martyrs & prayed that Inshallah with such a sincere team this journey will indeed continue with ever greater conviction and enthusiasm. At the closing of meeting, Central Committee instructed working brothers to immediately conduct survey of all 270 Sohahda`s families and subsequently submit their reports to head office. 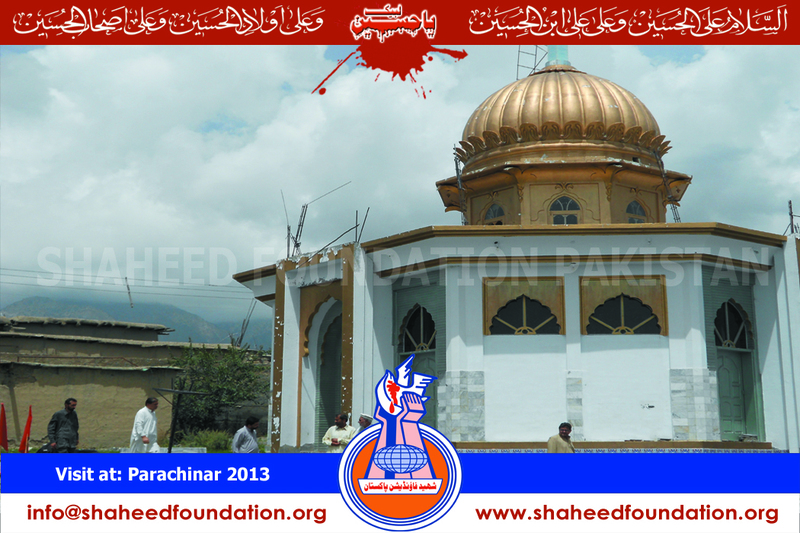 Besides this, they also instructed to work on placement and affixation of stands on all martyrs tomb and compilation of the book Tareekh e Shohada e Parachinar [History of Shohada of Parachinar]..
A raise in monthly expenses of all Sohahda`s families has become mandatory to meet their issues of necessities, education & medical expenses. Prosthetic limbs are required for those injured momineens who are paralyzed due to amputation of injured limbs and their source of income is to be arranged in the form of small businesses etc. 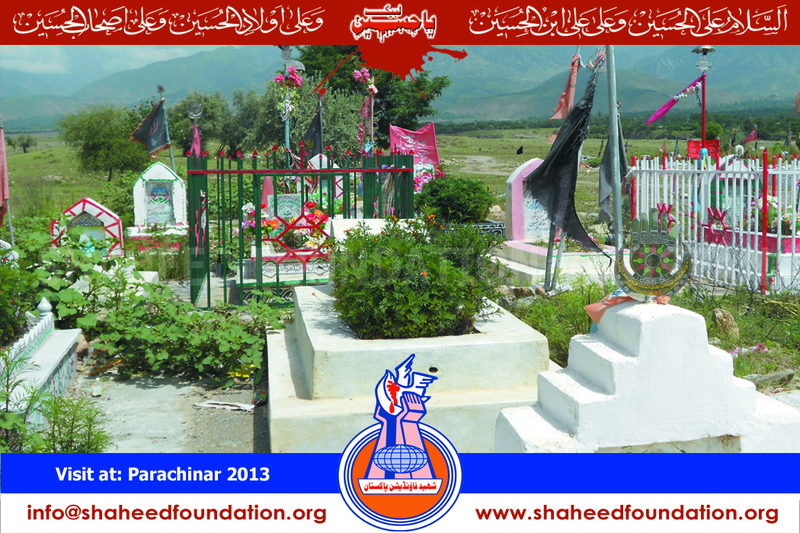 The advice of Parachinar momineen for a dedicated graveyard for the martyrs needs to be considered. Presently, support to be provided through Income Scheme to alleviate the sufferings of momineen and generate a source of their income. It was inform that had formed an organization `Light for Life` for the support of other suffering momineen, in which it is on priority to support momineen through Income Scheme. Support of injured momineen is also being carried out by the same organization.